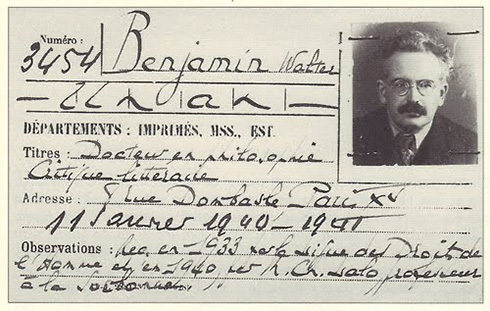 To mark the 75th anniversary of Walter Benjamin's death, we have 50% off our Benjamin books until the end of the week! With free shipping (worldwide) and free bundled ebooks (where available). 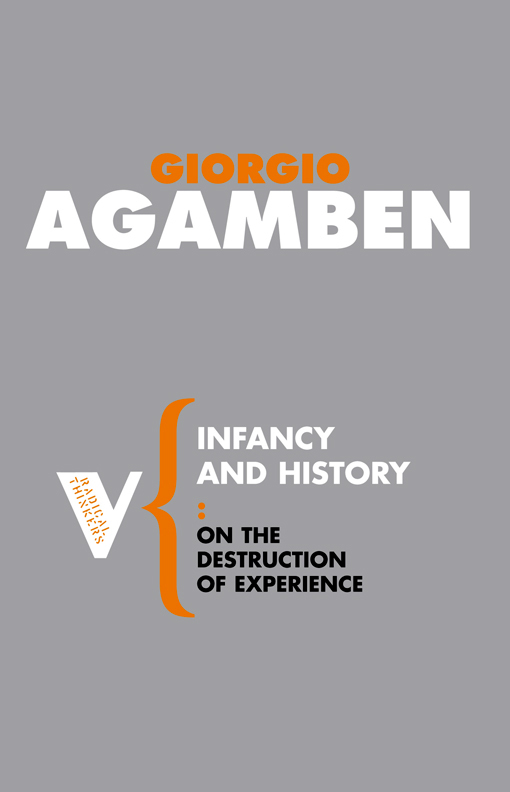 Throughout his life, Benjamin gathered together all kinds of artifacts, assortments of images, texts, and signs, themselves representing experiences, ideas, and hopes, each of which was enthusiastically logged, systematized, and analyzed by their author. In a way, he laid the groundwork for the salvaging of his own legacy. 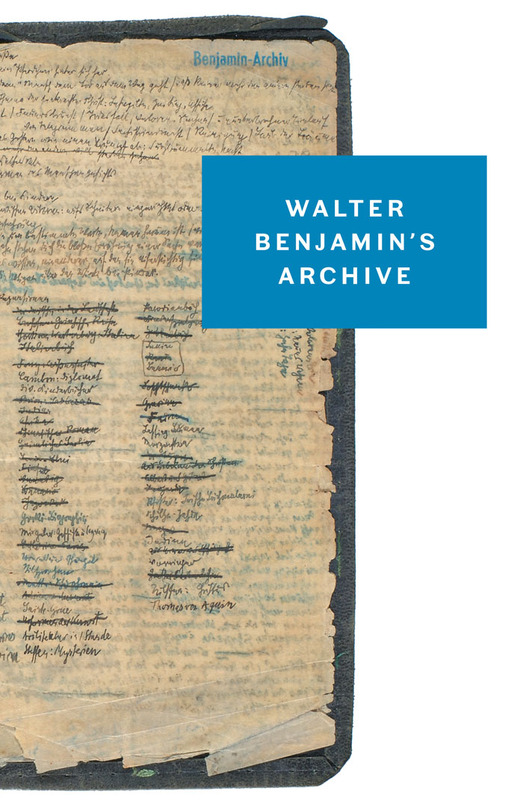 Recently released in paperback, Walter Benjamin’s Archive leads readers to the heart of his intellectual world, yielding a rich and detailed portrait of its author. 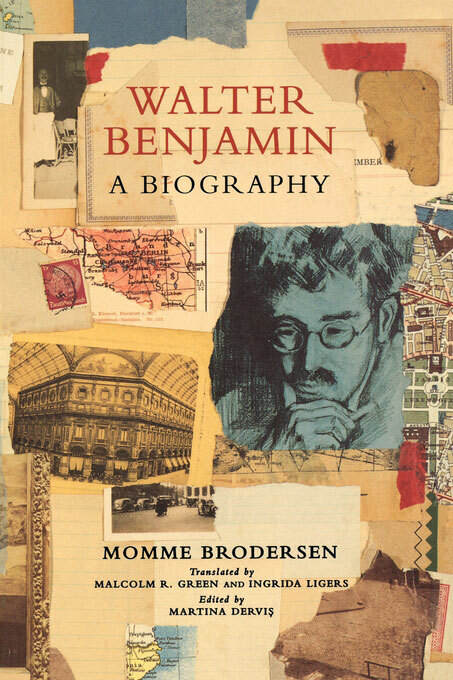 To celebrate the publication of this book in paperback, and to mark the 75th anniversary of his death this month, we have 50% off ALL our Benjamin (and Benjamin-related books) until the end of the week! We also have free shopping (worldwide) and bundled ebooks (where available). 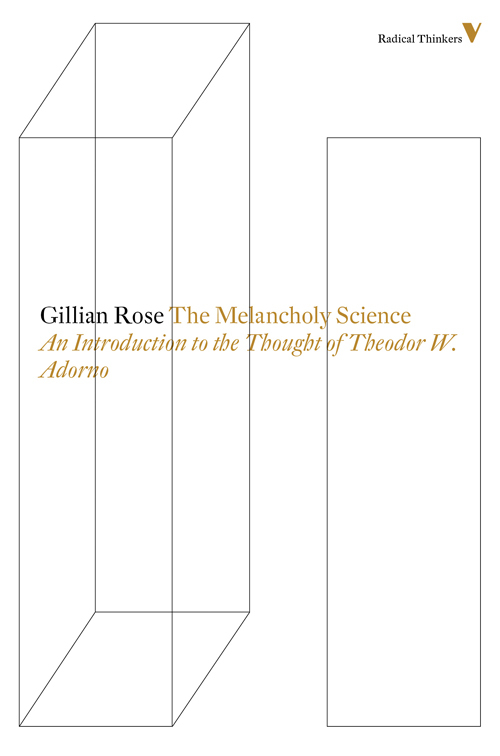 See all the books below, or click through on the sidebar. LONDON! 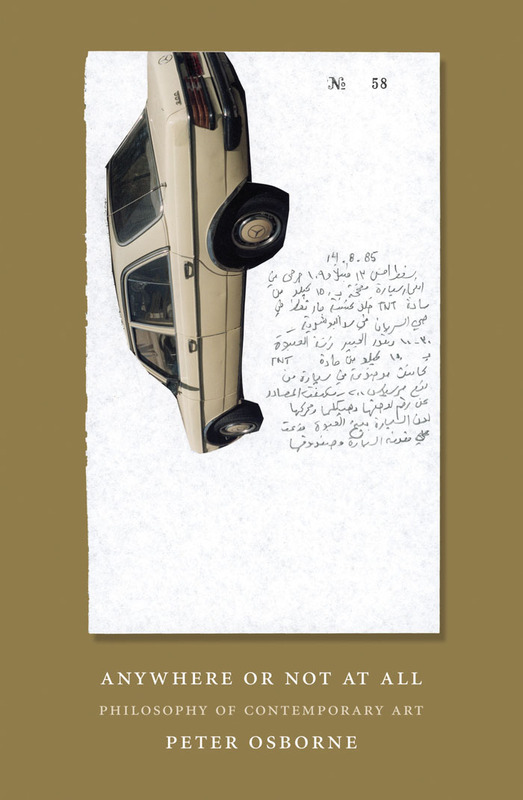 We're hosting a number of launch events at the London Review Bookshop, Whitechapel Gallery, Goethe-Institut, and more! See all the events here. 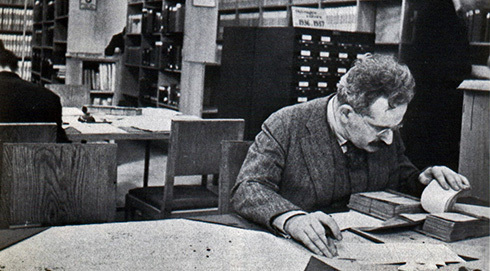 Walter Benjamin was fascinated by the impact of new technology on culture, an interest that extended beyond his renowned critical essays. 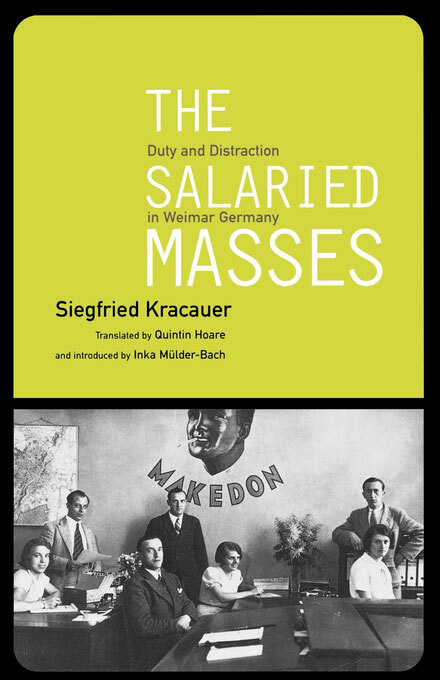 From 1927 to ’33, he wrote and presented something in the region of eighty broadcasts using the new medium of radio. 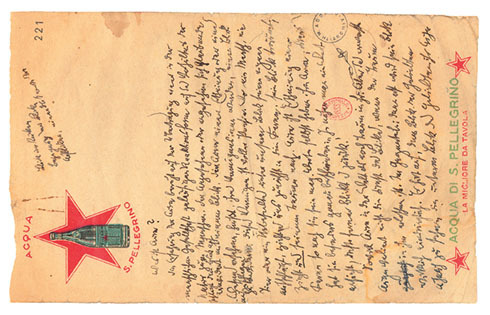 Radio Benjamin gathers the surviving transcripts, which appear here for the first time in English. 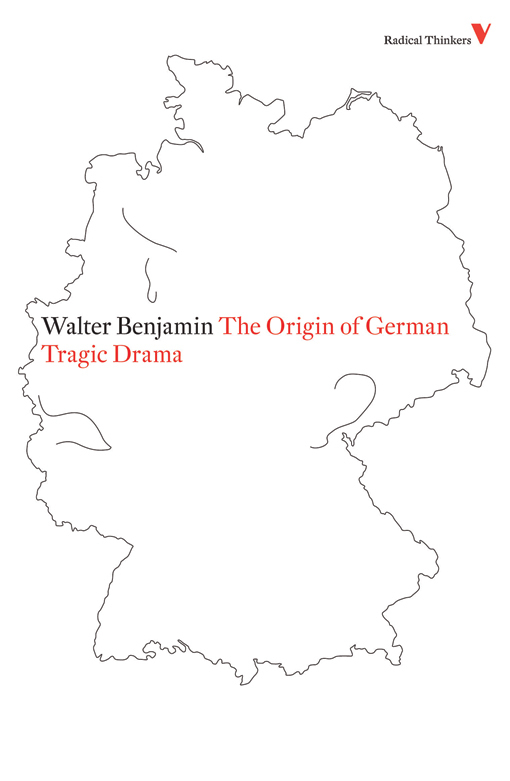 From its philosophical prologue, which offers a rare account of Benjamin’s early aesthetics, to its mind-wrenching meditation on allegory, The Origin of German Tragic Drama sparkles with early insights and the seeds of Benjamin’s later thought. 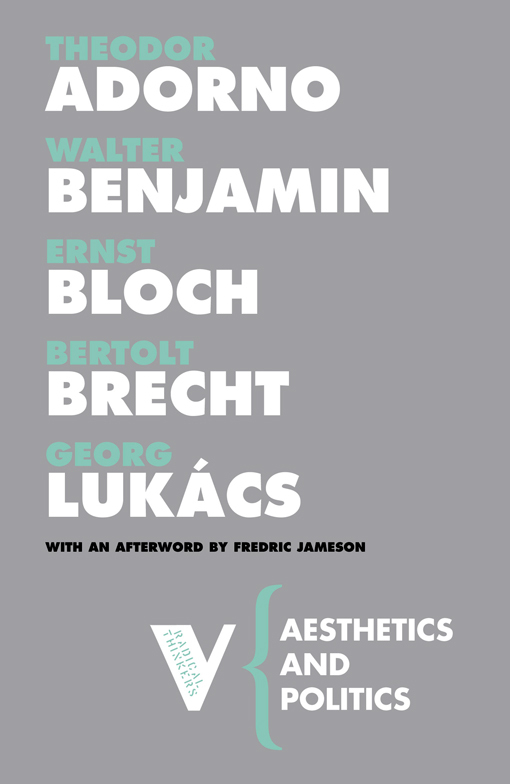 The legacy of Bertolt Brecht is much contested, whether by those who wish to forget or to vilify his politics, but his stature as the outstanding political playwright and poet of the twentieth century is unforgettably established in this major critical work. 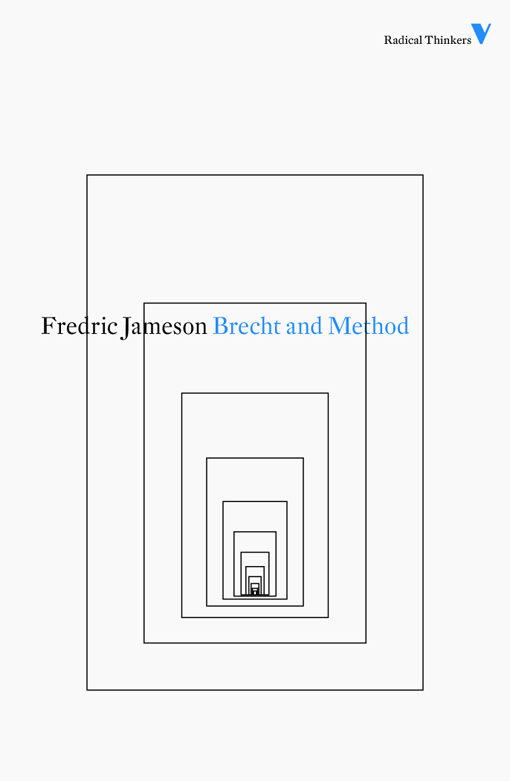 Fredric Jameson elegantly dissects the intricate connections between Brecht's drama and politics, demonstrating the way these combined to shape a unique and powerful influence on a profoundly troubled epoch. 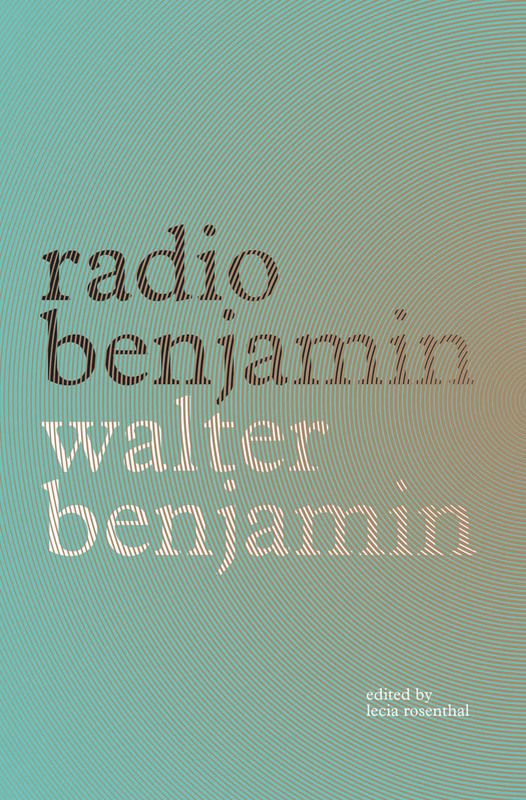 Exclusive interview: Lecia Rosenthal speaks to Kester John Richardson-Dawes about editing Radio Benjamin, the first volume to focus comprehensively on Benjamin’s works for radio with many pieces translated into English for the first time. 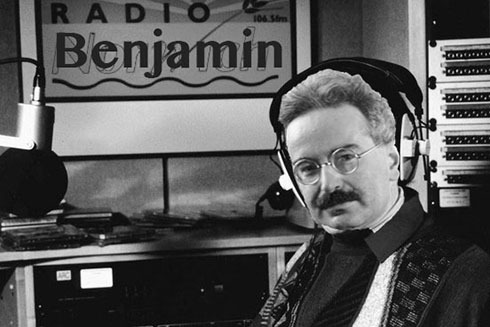 Benjamedia: McKenzie Wark assesses the uses of Walter Benjamin today. 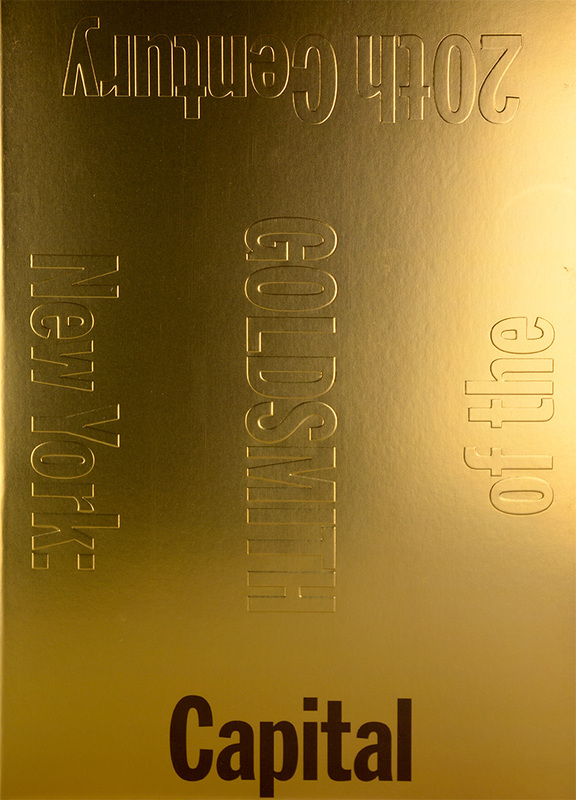 Acclaimed artist Kenneth Goldsmith’s thousand page beautiful homage to New York City, inspired by Walter Benjamin’s unfinished masterpiece, The Arcades Project.